Create a refreshing, long-lasting and contemporary visual identity that reflects Zen Images’ new positioning. 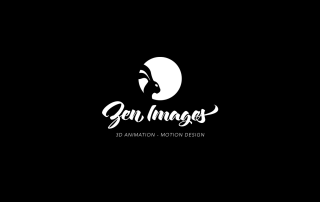 Highlight our high-calibre services in 3D animation and motion design. 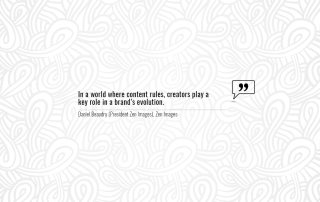 Improve our market positioning: In a world where content rules, creators play a key role in a brand’s evolution. Create original content and share it on social media. Share part of our know-how with the community. Develop the Zen Images community on social networks. Implement a cloud computing-based work method to protect client data. 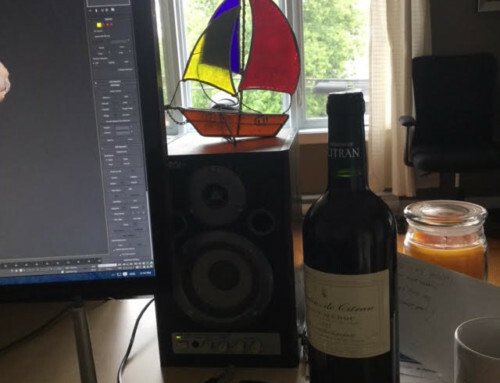 We also have the great pleasure of presenting to you Zen Images’ 2016 visual identity, created by its founder, Daniel Beaudry, and his wife, Josée Grégoire. We are quite proud of it and believe this change in direction will bring us to new and exciting destinations. With 2016 about to begin, we would like to wish you most Happy Holidays and a wonderful New Year to all! 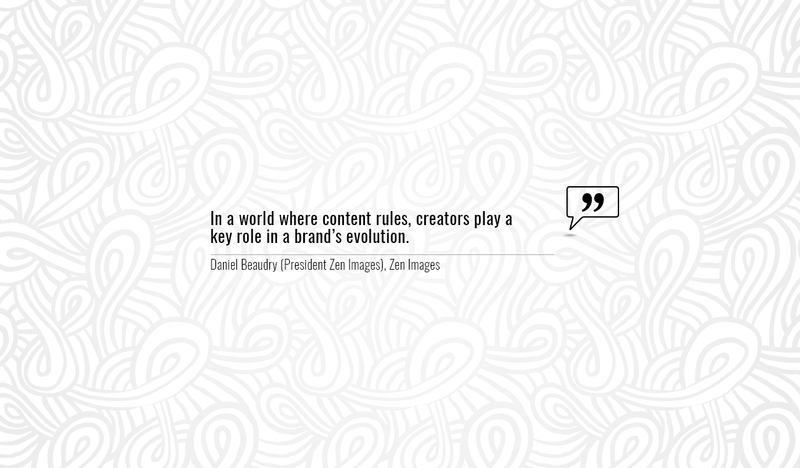 In a world where content rules, creators play a key role in a brand’s evolution.